Command And Conquer 3 : Kane's Wrath - Unterstützte Software - PlayOnLinux - Run your Windows applications on Linux easily! 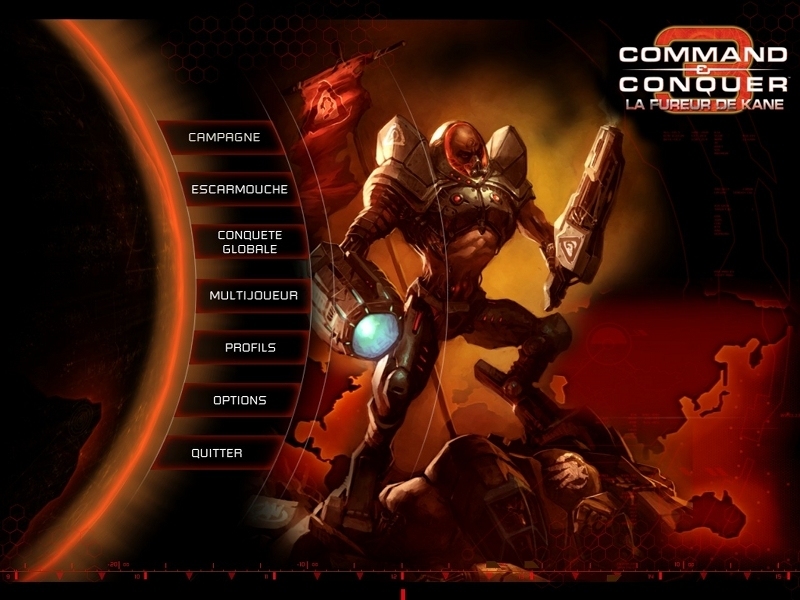 La Fureur de Kane est la première extension sur PC du jeu de stratégie en temps réel Command & Conquer 3 : Les Guerres du Tibérium. Elle propose une nouvelle campagne solo qui débute avant les événements du jeu de base et place le joueur à la tête de la Confrérie du NOD. 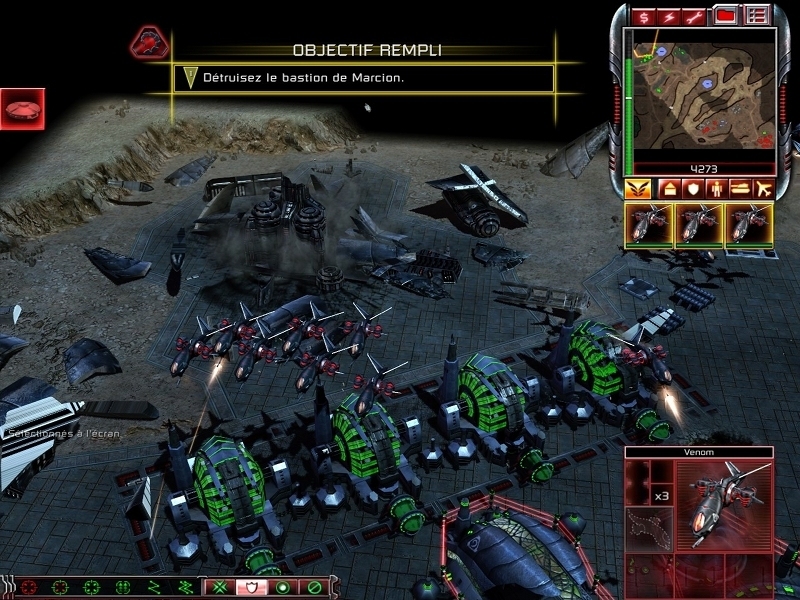 Elle introduit également six sous-factions inédites ainsi qu'un mode de jeu conquête globale. 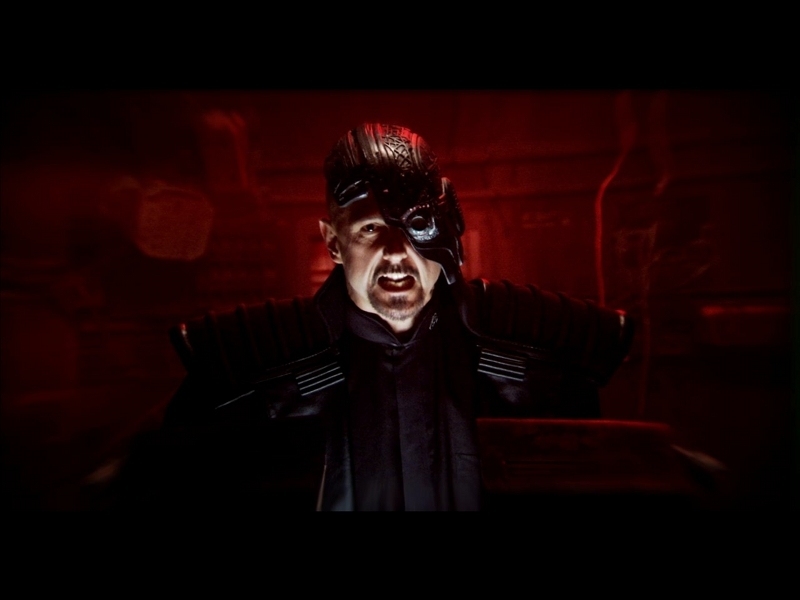 Kane's Wrath centers squarely on the terroristic Brotherhood of NOD faction and their enigmatic leader, Kane. Rather than picking up after the conclusion of Tiberium Wars, the main campaign jumps back in time a bit and fills in some holes in NOD's rather tumultuous history. 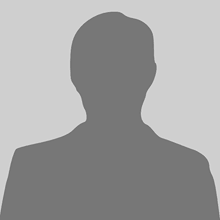 TITLE="Command And Conquer 3 : Kane's Wrath"
SHORTCUT_NAME="Command And Conquer 3 : Kane's Wrath"
TITLE="Command And Conquer 3 : La Fureur de Kane"
SHORTCUT_NAME="Command And Conquer 3 : La Fureur de Kane"
POL_SetupWindow_presentation "$TITLE" "Electronic Arts" "http://www.ea.com/cc/tiberium/" "GNU_Raziel" "$PREFIX"
POL_Shortcut "steam.exe" "$SHORTCUT_NAME" "cnc3ep1.png" "steam://rungameid/$STEAM_ID" "Game;StrategyGame;"
POL_SetupWindow_menu "$(eval_gettext 'Choose the game language you want')" "$TITLE" "$(evalgettext 'French')~$(evalgettext 'German')~$(evalgettext 'English')" "~"
POL_SetupWindow_wait_next_signal "$(eval_gettext 'Wait while language pack is configured...')" "$TITLE"
cd "$WINEPREFIX/drive_c/$PROGRAMFILES/Electronic Arts/Command & Conquer 3 Kane's Wrath/"
echo "add-big French.big" > "Lang-french/1.0/config.txt"
echo "add-big ../Lang-french/1.0/French.big" >> "RetailExe/1.0/config.txt"
cat << EOF > "$POL_USER_ROOT/tmp/french.reg"
echo "add-big German.big" > "Lang-german/1.0/config.txt"
echo "add-big ../Lang-german/1.0/German.big" >> "RetailExe/1.0/config.txt"
cat << EOF > "$POL_USER_ROOT/tmp/german.reg"
POL_Shortcut "CNC3EP1.exe" "$TITLE" "cnc3ep1.png" "" "Game;StrategyGame;"
Does not install, simply ends after clicking next, saying "Game is not installed"